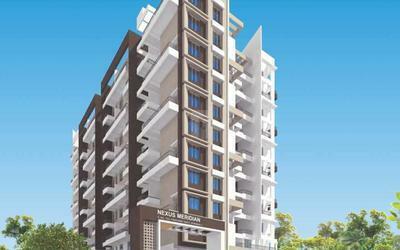 Nexus Group is a construction company which is Independently Owned and Operated by Family with ages of experience in building dream homes since 20 years, and have established in the business. 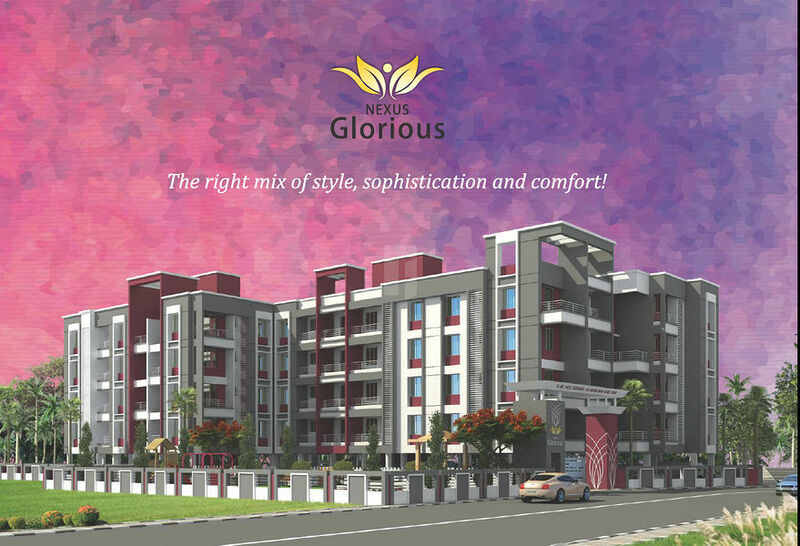 Nexus, started by the seniors in the year 1996 on the grounds of quality, integrity & a vision to give our society a futuristic and well planned eco-friendly township. 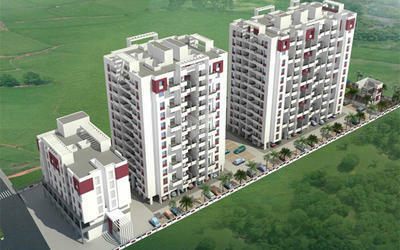 With 10 projects completed in Nashik. 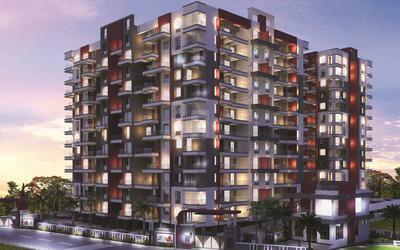 And 21 in Pune, among which some are completed, and some are ongoing and a few upcoming sites. It all started with Diamond Group and with years of construction and a great team formed one more group i.e. Polite Group. 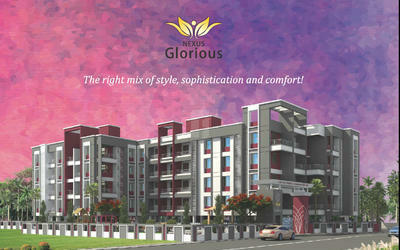 And finally Nexus Group evolved from Diamond & Polite Group. This was possible only due to our collaboration with Diamond and Polite Group. We are recently partner with Aksha group, Vision group, and Better group.